Known for its windmills and wooden shoes, the Netherlands has so much more to offer. 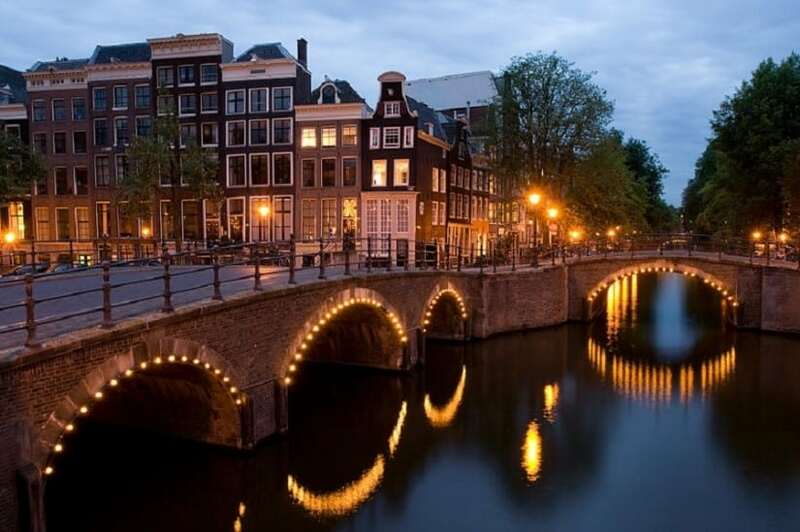 Beautiful cities with many canals and bridges – great for romantic strolls. National parks for exploring and getting out in the great outdoors. A buzzing nightlife and an interesting art and culture scene. All this and much more in this amazing Schengen country will certainly keep you entertained. 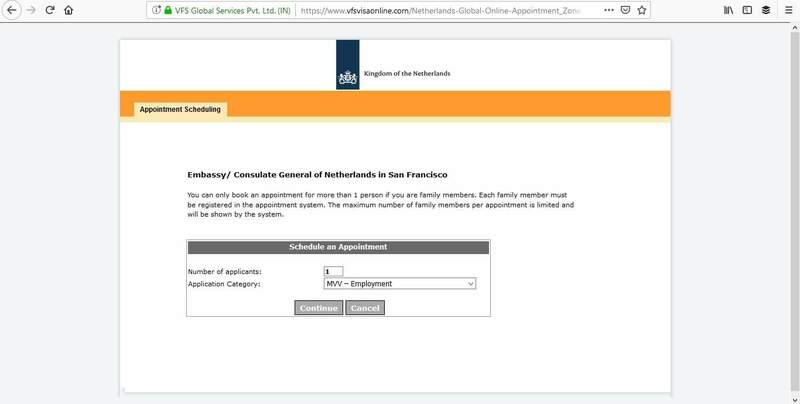 In this article learn more about how to apply for Netherlands Visa at the Dutch consulate in San Francisco, California, Netherlands visa appointment booking, Processing time at the Dutch visa application center and Dutch Visa Application Process at the San Francisco consulate. 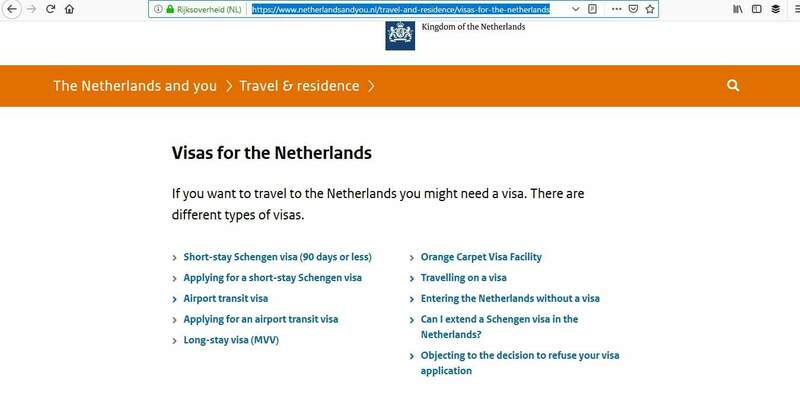 Last year, 621,431 Dutch Schengen visas were applied for. Out of this number, 62,778 were not approved. 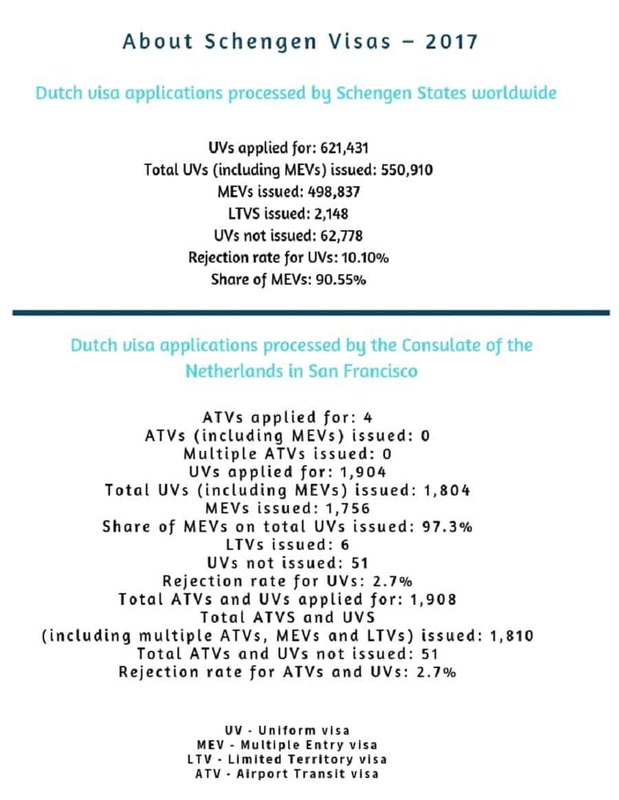 The Dutch consulate in San Francisco received 1,908 applications and 51 were refused for one reason or another. 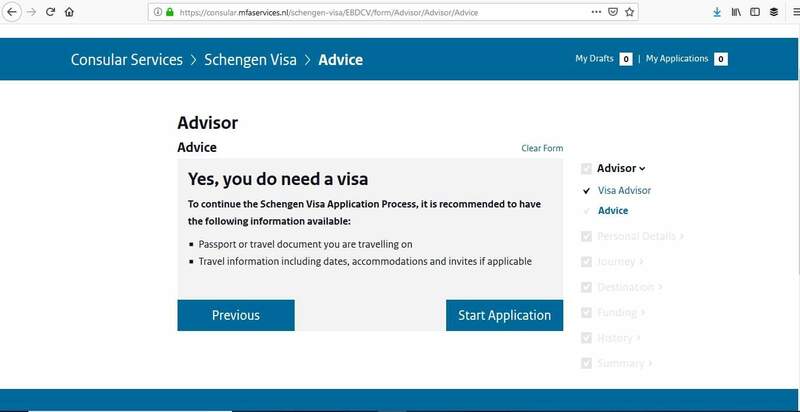 If you are a non-US citizen who is permanently living in the US, you can apply for a Schengen visa to visit Europe from the United States. 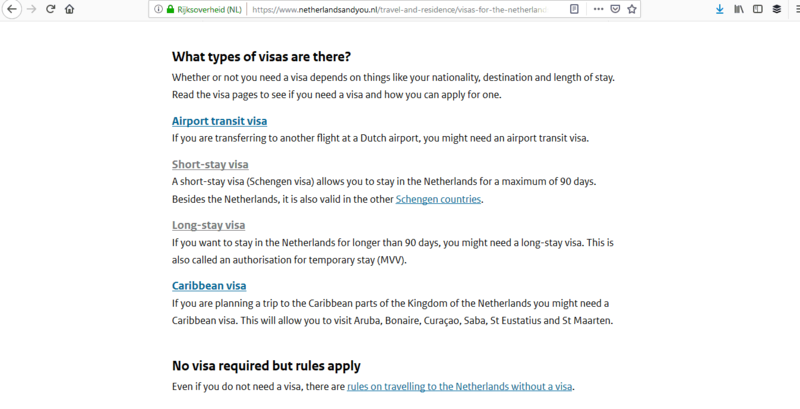 There are different categories of visas depending on your reason for traveling to the Netherlands and you need to apply for the correct one. 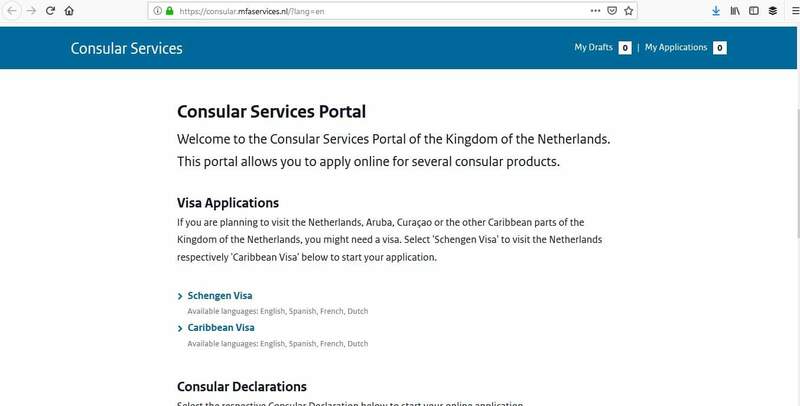 Before you begin your application, spend time looking at the consulate’s website for further information about these visas and what you need to do. 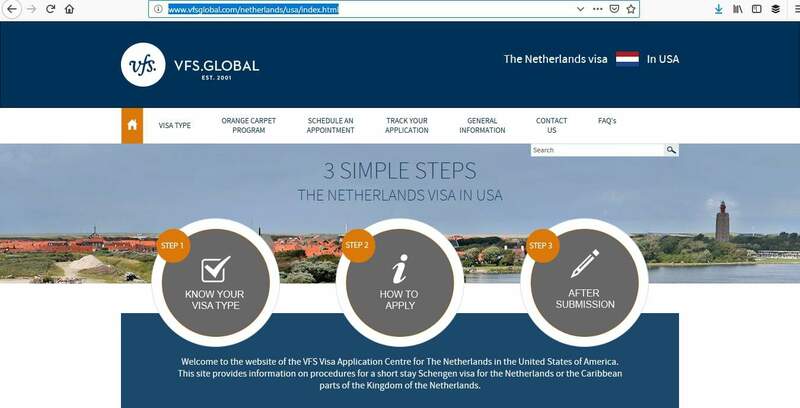 There are 5 easy steps to applying for your Dutch Schengen visa. 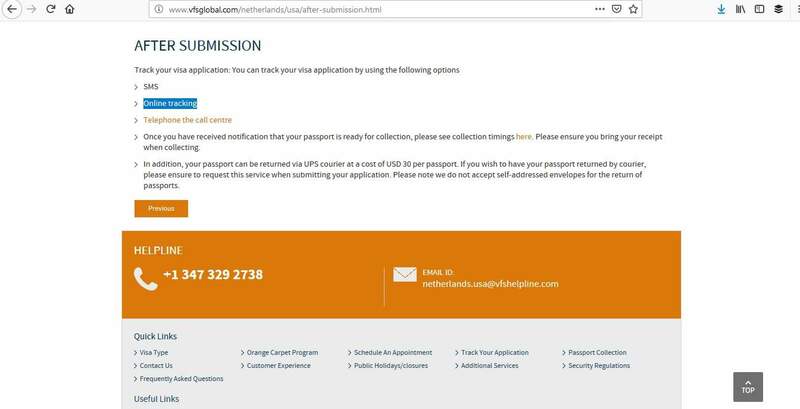 All short-stay visa applications will be submitted to the VFS Global’s visa application center, so you will need to make an appointment through their website. 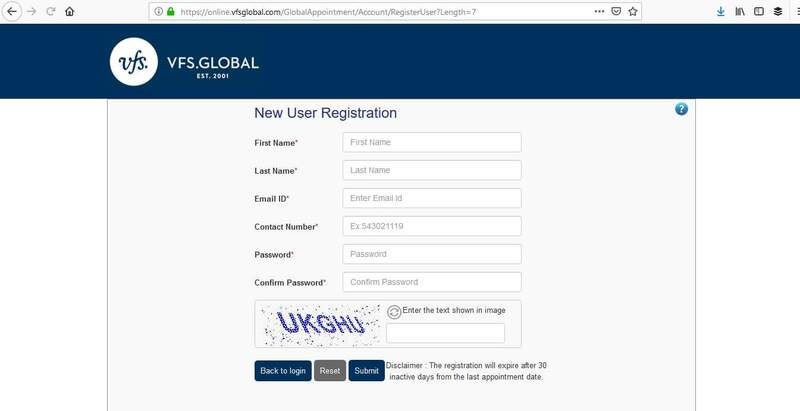 If you are a new user, you need to create an account. 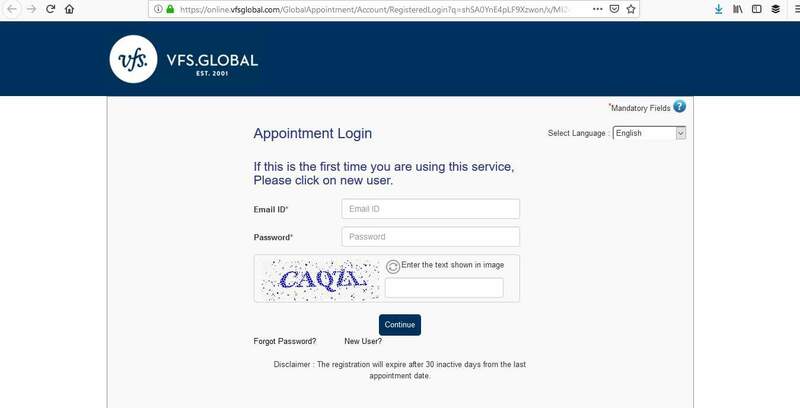 You’ll then be able to confirm your account and log in. Once you have done that, you can complete your application. If you are applying for a long-stay (MVV) visa, the process is slightly different and you will make an appointment and submit your documents at the Dutch consulate in San Francisco. Once you have done this, you will be able to schedule a convenient time and day. You’ll receive a confirmation by email. Remember to print this off and take it to the appointment. 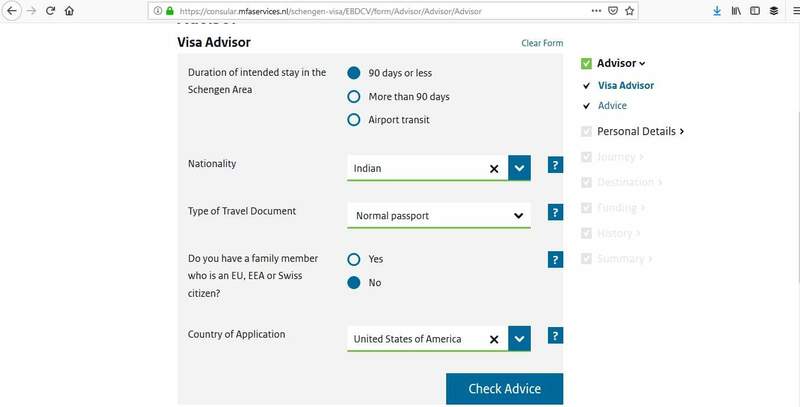 You need to allow enough time for your application to be processed. Turnaround times are generally around 5-15 days but could be longer, especially if the consulate asks you to provide further documentation. You can apply any time from 2 weeks up to 12 weeks, but it’s advisable to do so as soon as possible. 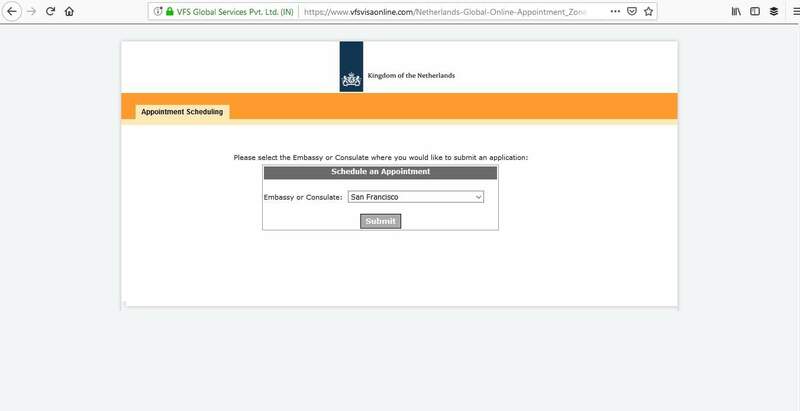 If you have a look at the Dutch consulate in San Francisco’s website, you’ll find a useful checklist of requirements. Handy if you want to tick items off as you proceed through this step. 10) Proof of employment/school or university enrolment etc. 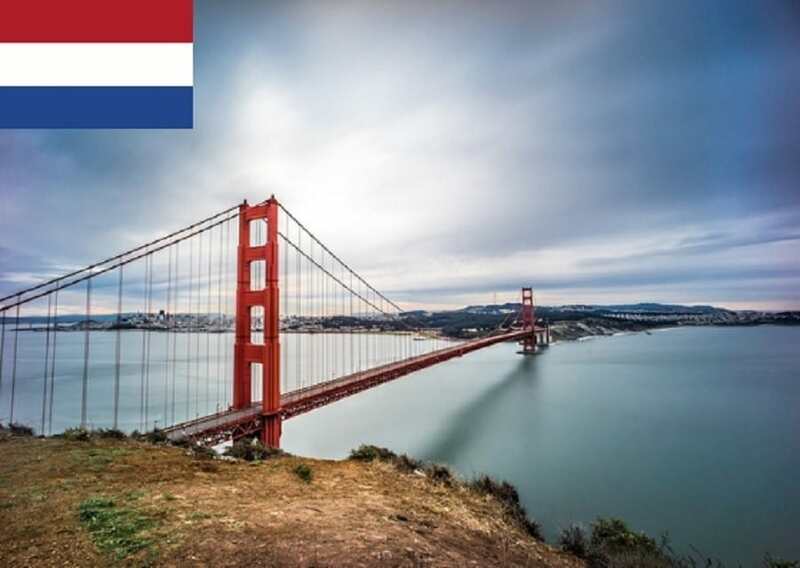 You need to attend the VFS Global center in San Francisco to submit your short-stay visa application or the Dutch consulate in San Francisco for long-stay visas. 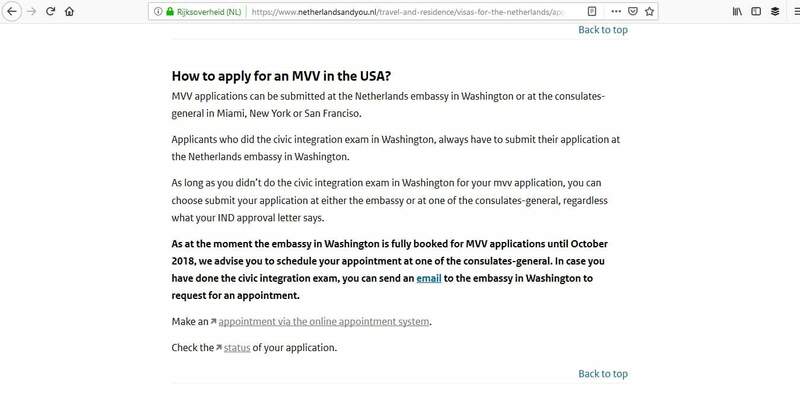 Whether it’s VFS Global or the consulate, make sure you are not late, dress smartly, and have all the necessary paperwork. 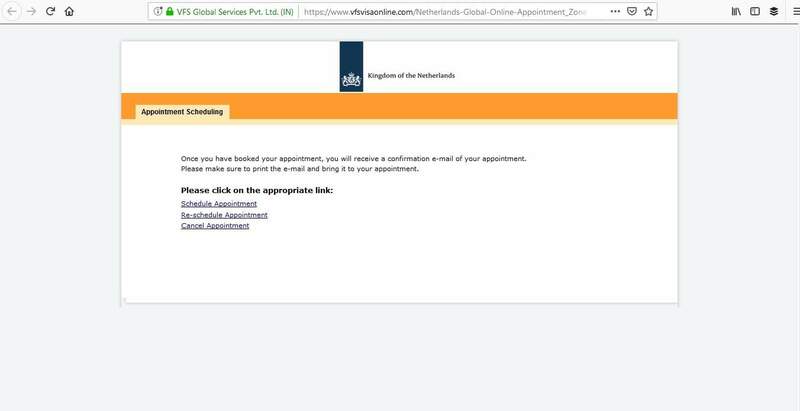 Applications with missing documents will be rejected. Please also ensure you have originals and photocopies of everything. Do you have any relatives studying in this university? 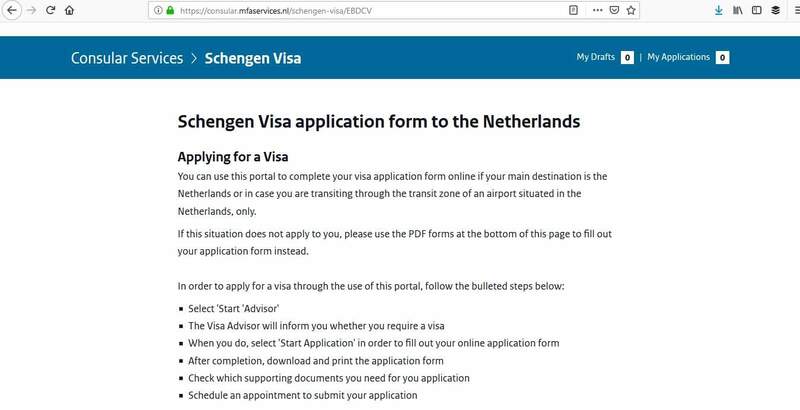 Have you ever traveled to other places or the Schengen zone? The relevant fee will also need to be paid. Please note this fee won’t be refunded, even if your application is refused. 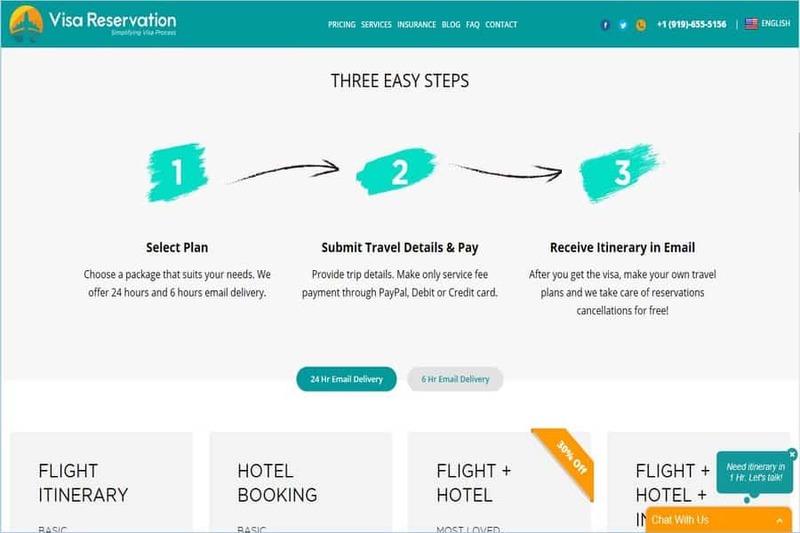 There is also an additional service charge of $33 payable to VFS Global. 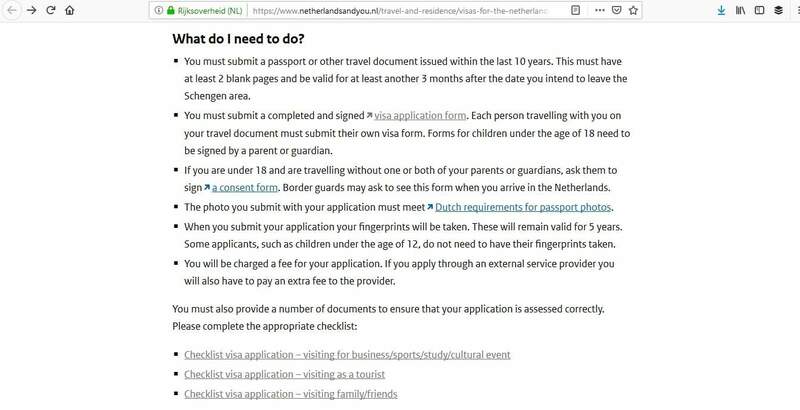 In addition to these fees, $30 for each passport will be charged by VFS Global if you want to have your passport mailed back to you by UPS courier. You will receive a receipt for the fees paid. 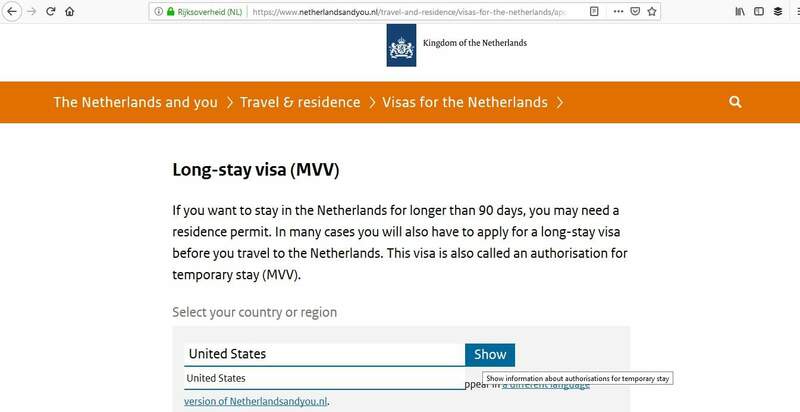 If a decision has been made, you can make arrangements to collect your passport from VFS Global or the consulate. You will need your receipt, ID, and a copy of your application in order to pick it up. 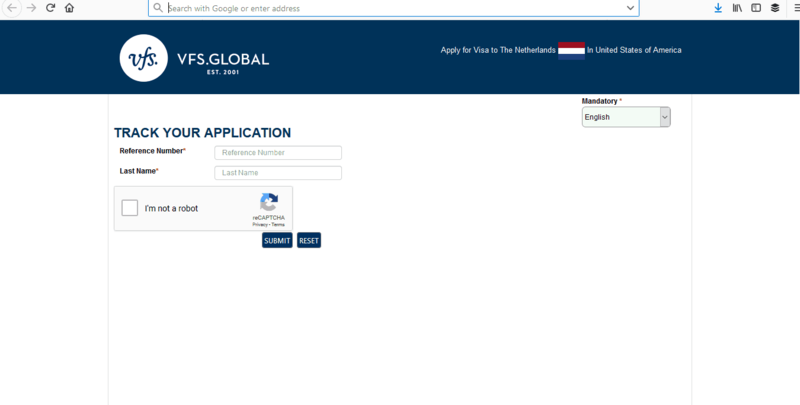 If you prefer, you can also arrange for your passport to be returned to you from VFS Global by UPS courier. 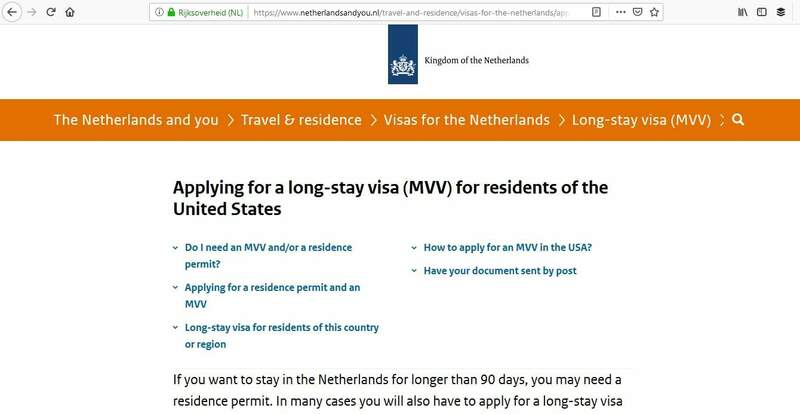 The Dutch consulate requires you to provide a pre-paid, self-addressed envelope for your passport to be mailed by UPS, FedEx or DHL. 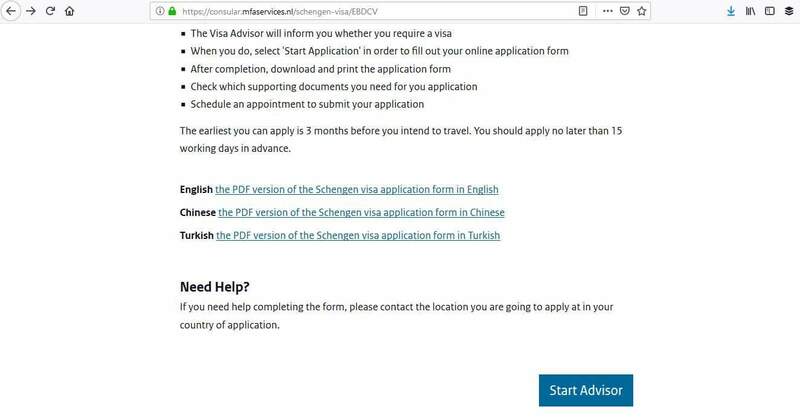 To ensure your application is not rejected, make sure you don’t already have a valid Schengen visa. 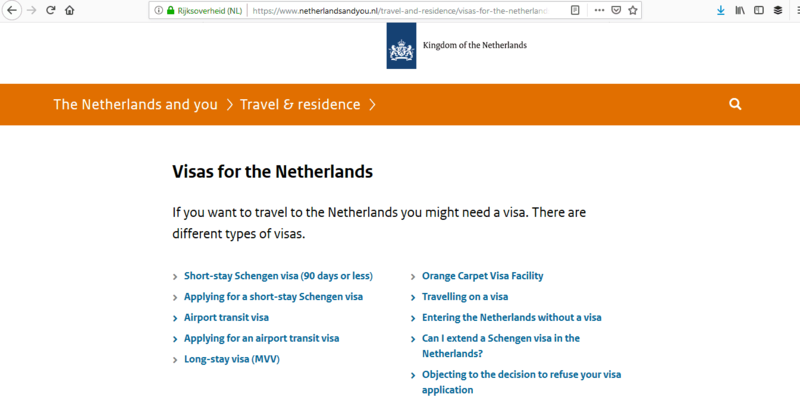 Make sure your passport is valid and have all the necessary documents including those that prove why you wish to travel to the Netherlands. 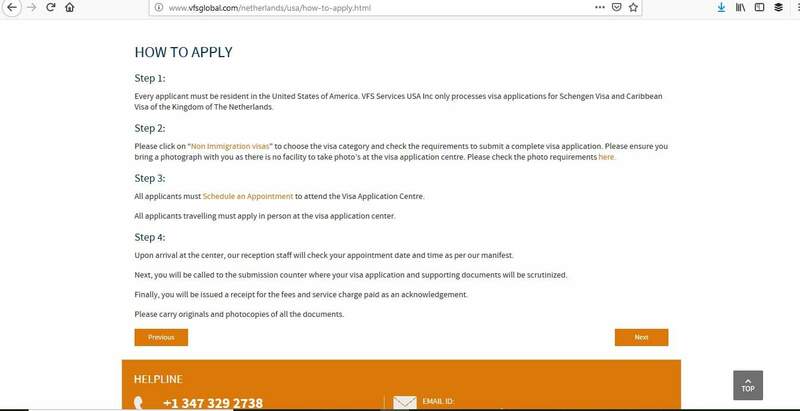 It’s very simple to apply for your Dutch Schengen visa. All you need to do is follow these 5 steps. 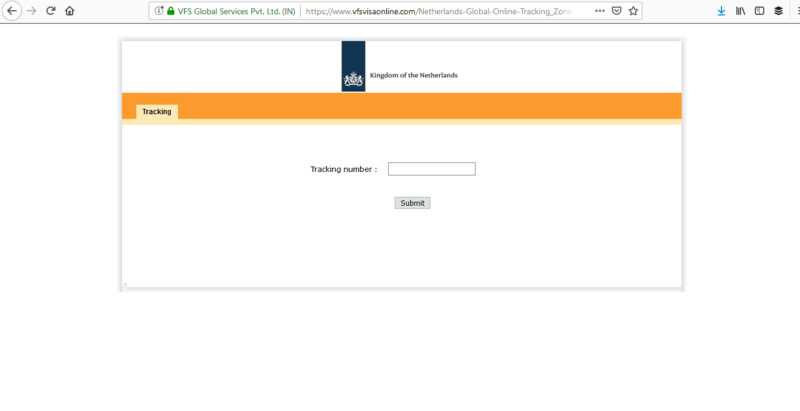 Track and receive your visa. 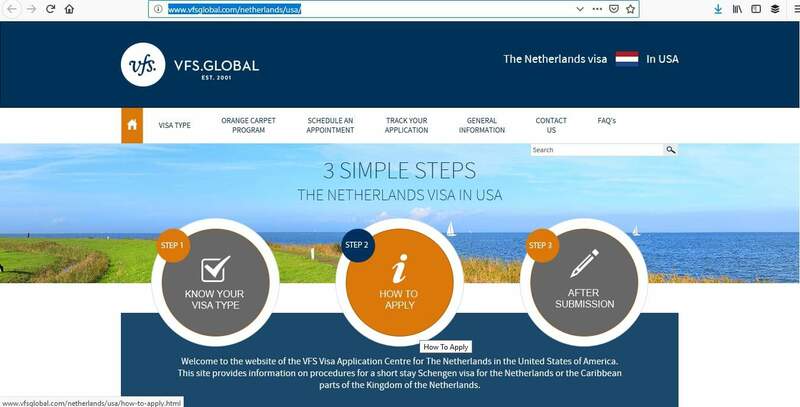 At the end of the fifth step, you should have your visa and you can countdown to your departure to the Netherlands.